Want to go a long way with something lightweight? 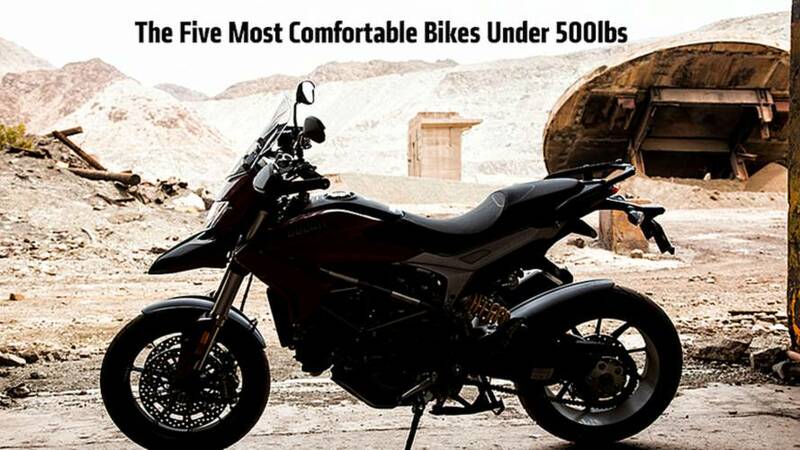 These are the best distance bikes under 500lbs. 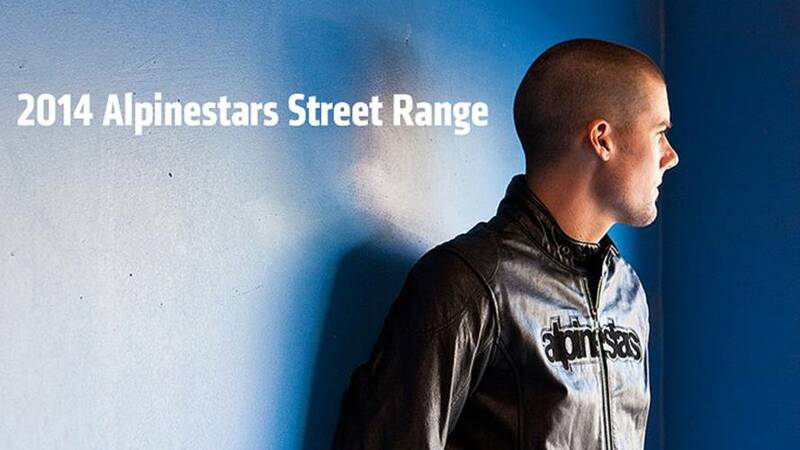 New boots, gloves, jackets and suits in the new Alpinestars 2014 Street Collection. 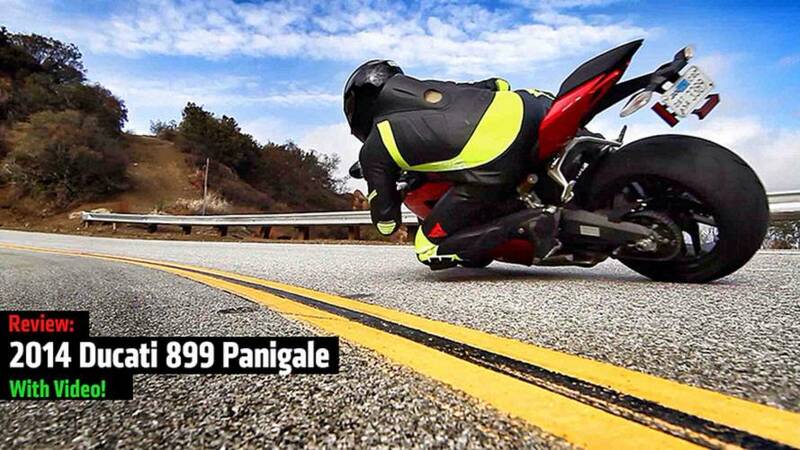 2014 Ducati 899 Panigale Review — With Video! Can less be more? 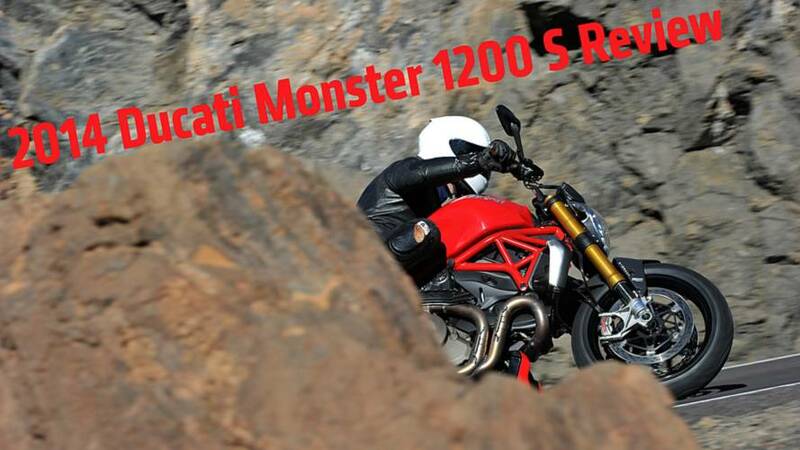 We think so, find out why in this 2014 Ducati 899 Panigale Review. Want to spend a night outside? 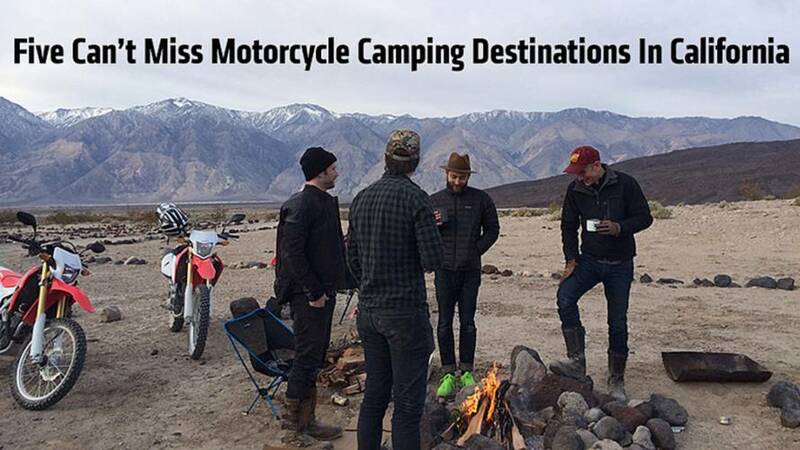 Here's five can't miss motorcycle camping destinations in California. Want to win the Dakar rally? 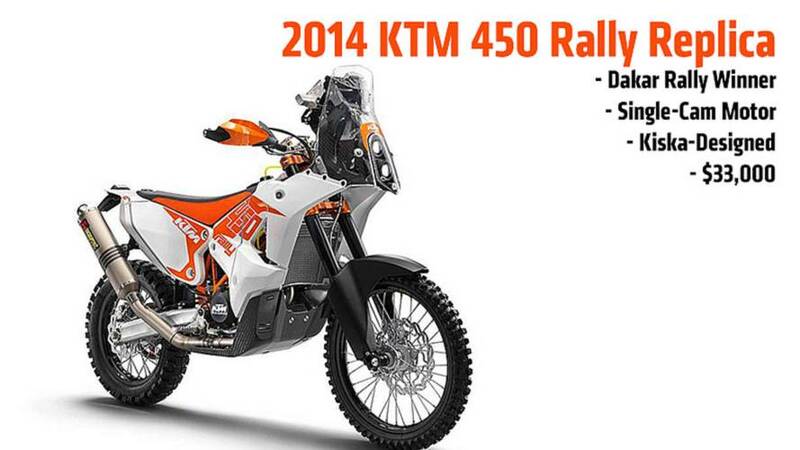 Now you can buy the leading bike, the 2014 KTM 450 Rally Replica. 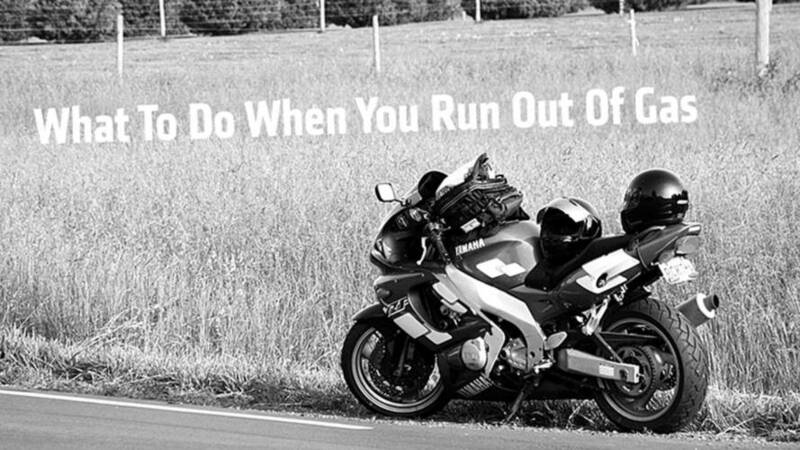 With a few prevention measures and learning how to get to those last few drops left in your tank, you'll be prepared the next time you're running on empty. 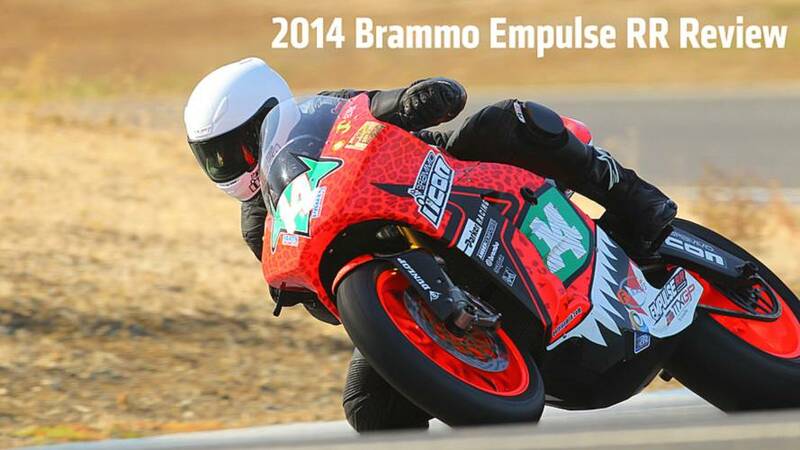 The story of motorcycling, told by its key figures. And now you can watch it online! 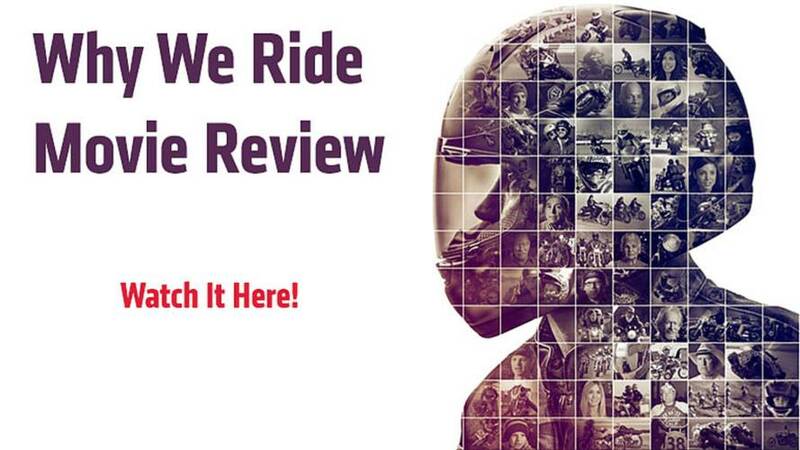 Find out what it's like in this why we ride movie review. 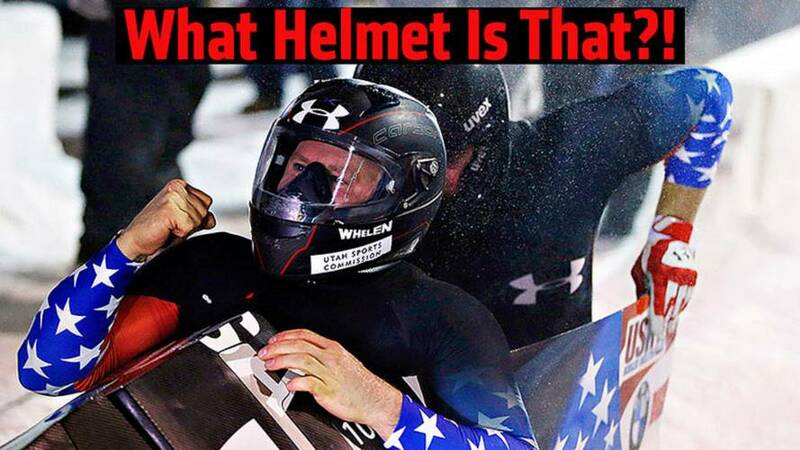 What Helmets Were Team USA Bobsledders Wearing In Sochi? What helmets were Team USA bobsledders wearing in Sochi? 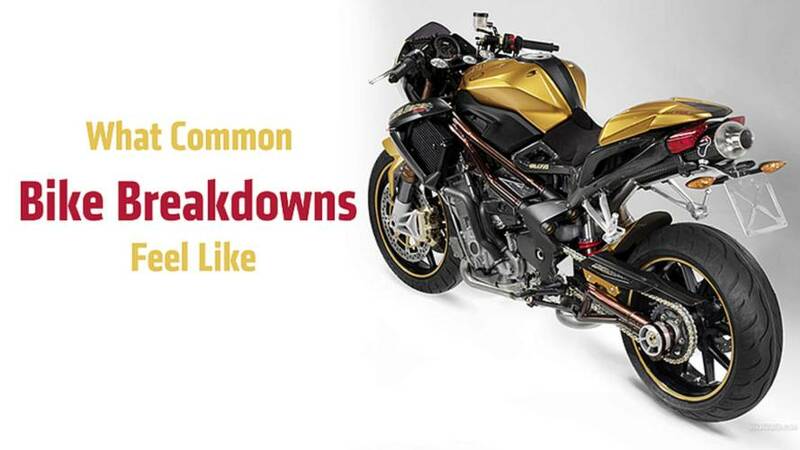 We identify and break down why they selected a rider tested favorite. 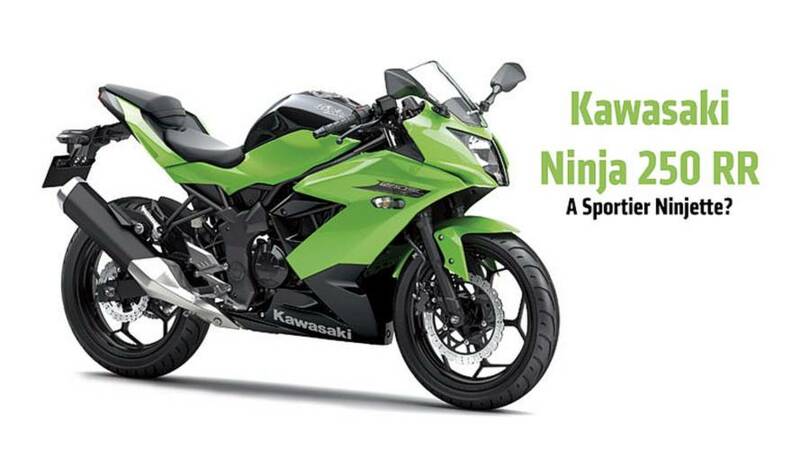 2014 Kawasaki Ninja 250 RR: The Next 300? 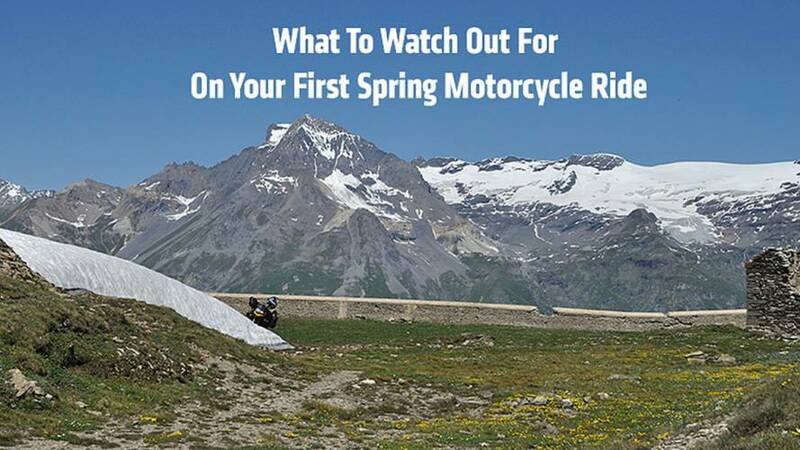 Travelling somewhere to ride a bike? 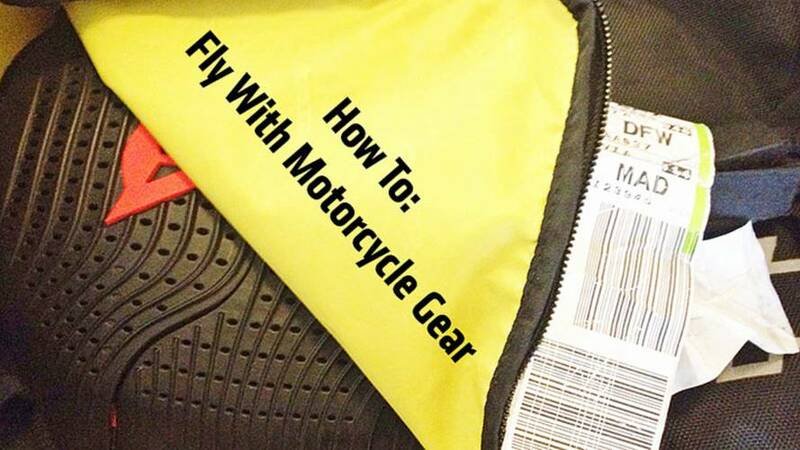 Here's how to fly with motorcycle gear. Ever have a problem with unstable steering or the engine cuts out at constant RPM? 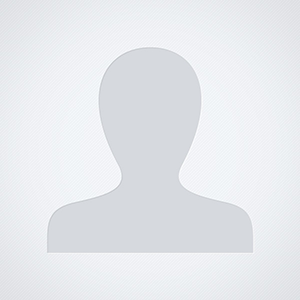 Find out the causes and how to fix these and other mechanical failures. Want to go the long way around, but can't afford a support truck? 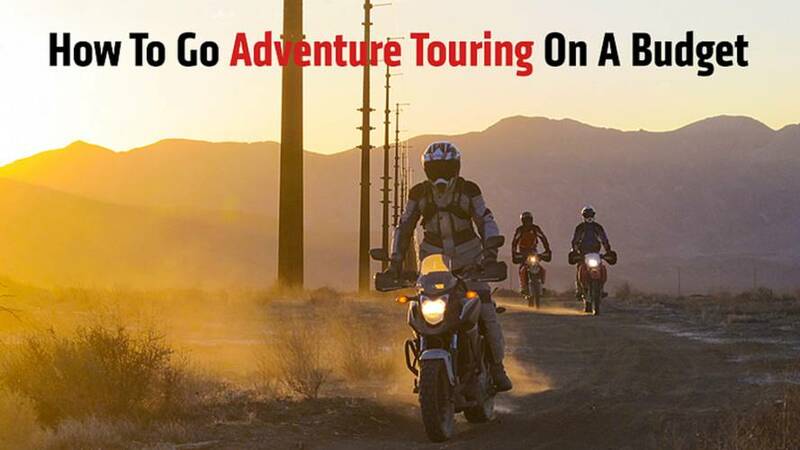 This is how to go adventure touring on a budget on your motorcycle. 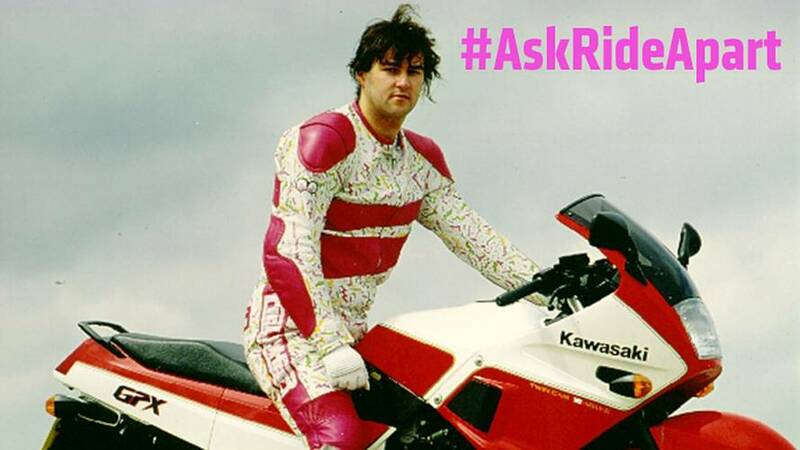 Ask RideApart: Best Place To Buy Used Motorcycle Gear? On a budget? 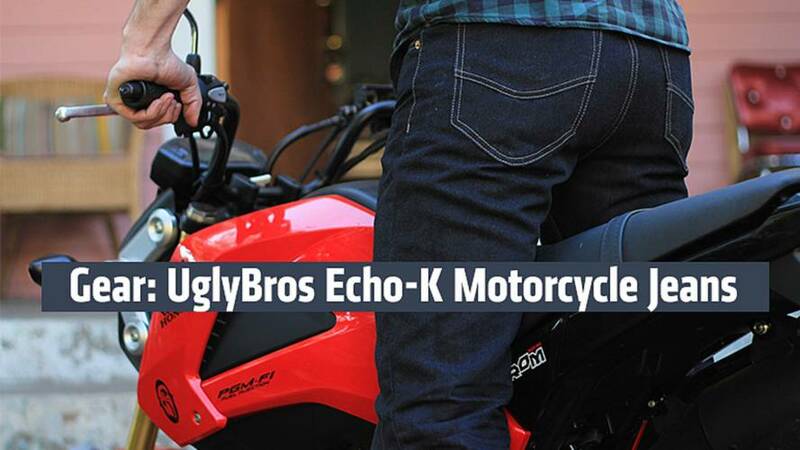 What's the best place to buy used motorcycle gear? Find out. 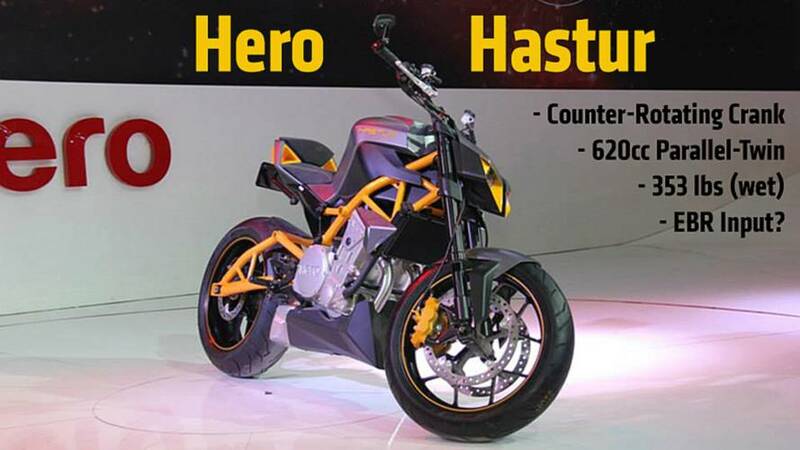 If the new Hero Hastur is a sign of things to come from the MotoCorp, India is poised to become a major player in the world motorcycle market.